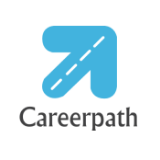 Agensi Pekerjaan Careerpath Sdn Bhd is the people management service provider to assist organisations in Recruitment and Payroll Outsourcing. i. 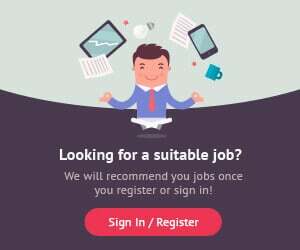 Recruitment Service - We focus into Information Technology (IT) and Finance sectors as our recruiters are experience and equipped with Information Technology (HR, Retail, FMCG and IT infrastructure) and Finance (Tax, Audit and Account) background. From the pass experiences have proven that with this specialization of recruitment service has been resolved the shortage of manpower. ii. Manpower Outsourcing – the best way for an organisation to save cost in headcount. Outsourcing allows the companies to focus on their core business and we recruits, supplies and manages the staff for them. Further than that, it gives hiring flexibility and no people’s permanent liability to the companies especially on project basic. Our clientele ranges from Information Technology to Telecommunication corporations, Audit to Lawyer firms, retail &trading businesses to manufacturing where we strive to meet their essential needs for efficient cost-effective in ICT and human capital management solutions.